Location, location, location! Live at the centerpiece of Hillandale Lane's cul-de-sac tucked away in the privacy of the trees. 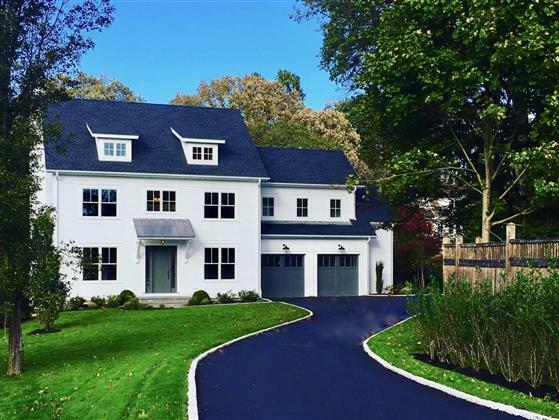 This serene country lane setting with tree house views is just minutes from the Post Road, Greens Farms Station, Greens Farms School, and Burying Hill Beach. The gracious entry will welcome guests with a light-filled three-story foyer. Ethereal light and views of the lovely gardens and foliage bring the outside into all living spaces. Elegance, style, beauty and a prime location are all included! Approved pool site, city water, and city sewer. 4 min to train, 1hr to NYC. Call for a showing, 203.912.4440. It's not home without you!